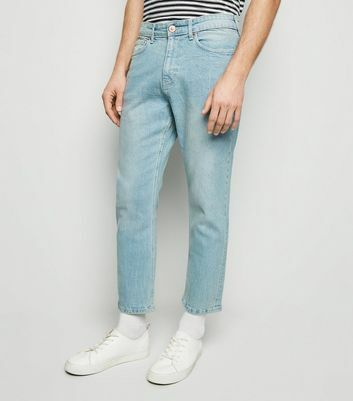 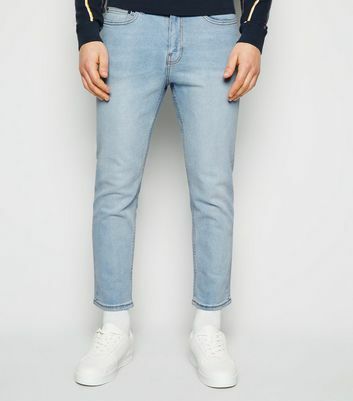 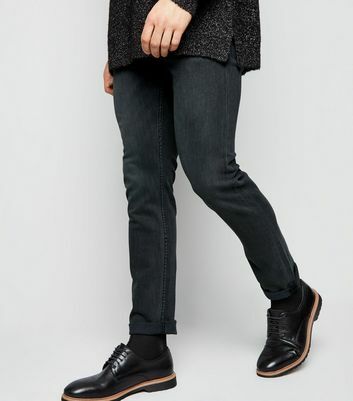 Update your staple denim collection with our men's slim fit jeans. 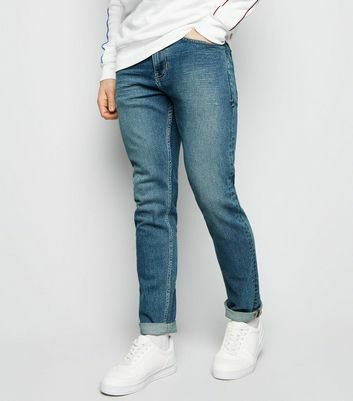 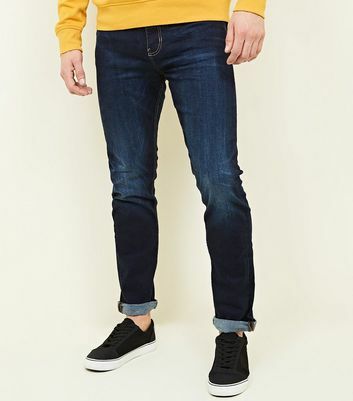 Our men's slim jeans pair well with all of your outfit options, from t-shirts and trainers to shirts and formal footwear. 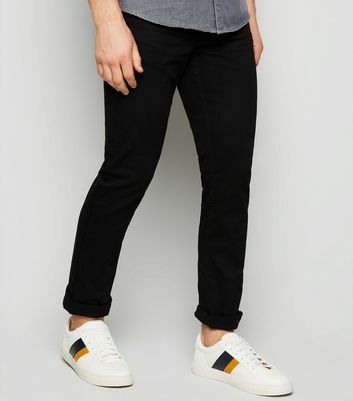 A style favourite, our classic slim leg jeans will keep you comfortably cool whatever the occasion.